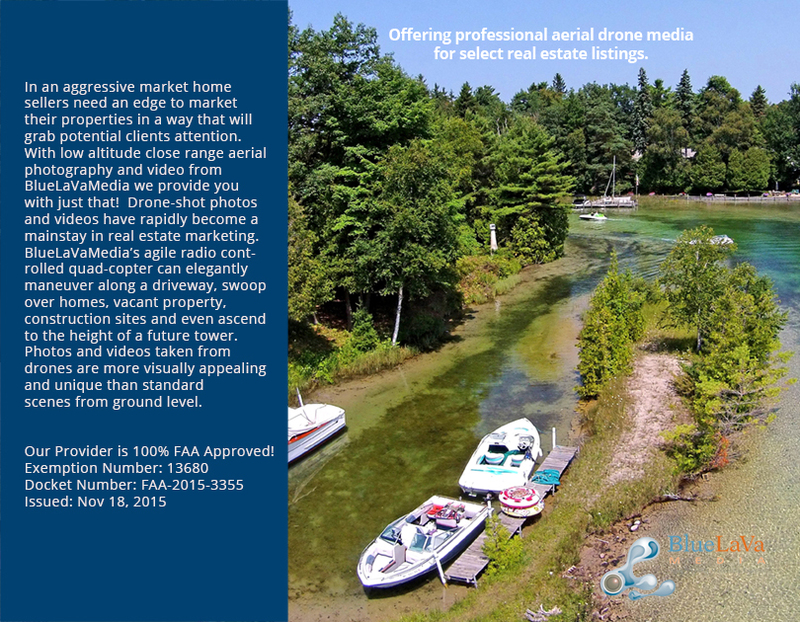 How are you marketing your new aerial drone service? 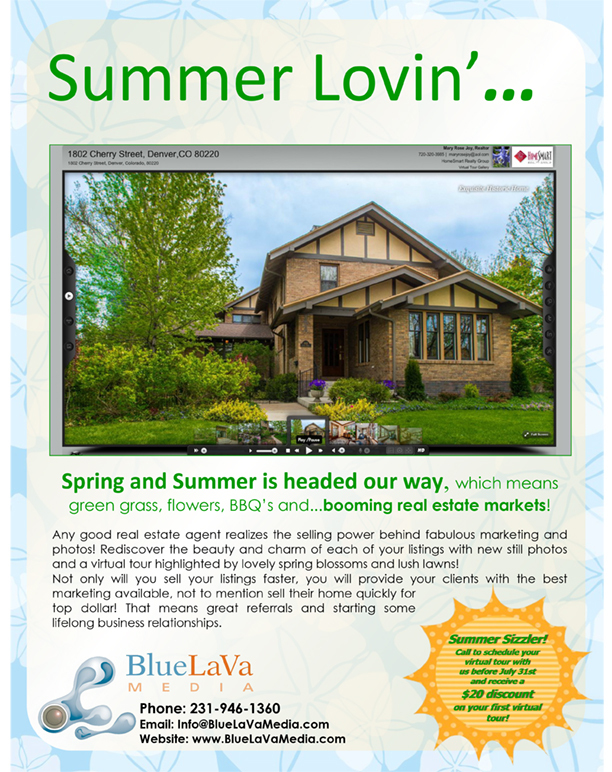 Have you ever thought of giving your customers printable inserts for their listing presentations? We have taken our ‘Section 333 FAA Approved’ piece and reworked the text on it so you can GIVE it to your customers to add to their listing presentations. Simply swap out your info and you’re ready to go. You can print and hand out to your best customers or better yet you can give them a link and let them do the printing on their side. Upload to your website and share the link that way or simply use a third party service such as HighTail to distribute the large printable flyer to your clients. 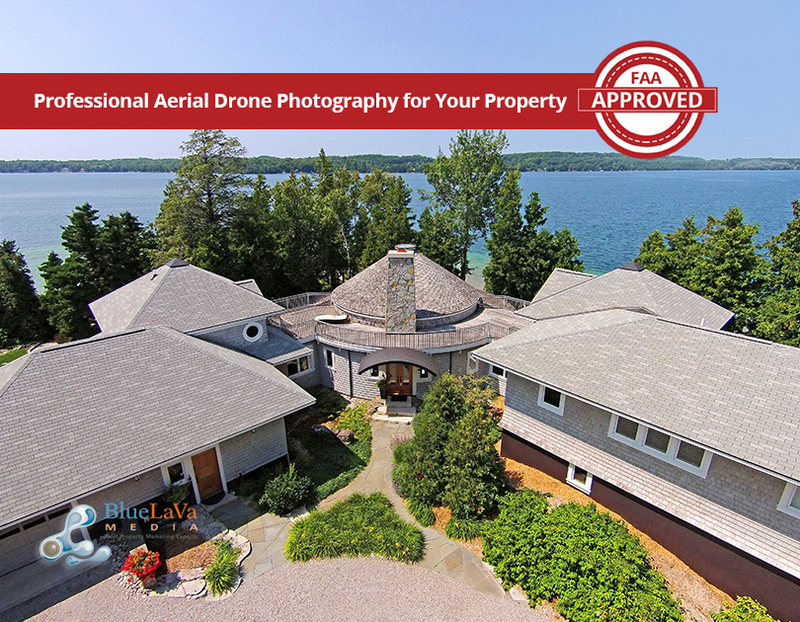 Watch your drone video productions soar as your customers start adding your unique service into their listing presentations to gain an edge over the other agents not offering your drone service. 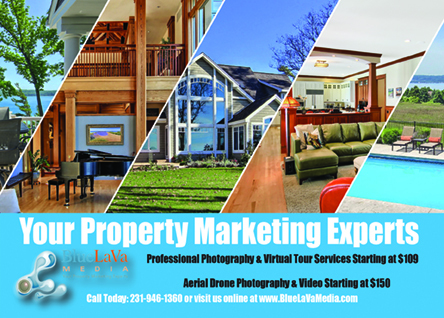 This marketing piece is presented in a Photoshop file allowing for complete customization to match your business’ colors and branding.